The volume and speed of poultry production requires a robust and sophisticated set of inspection solutions. 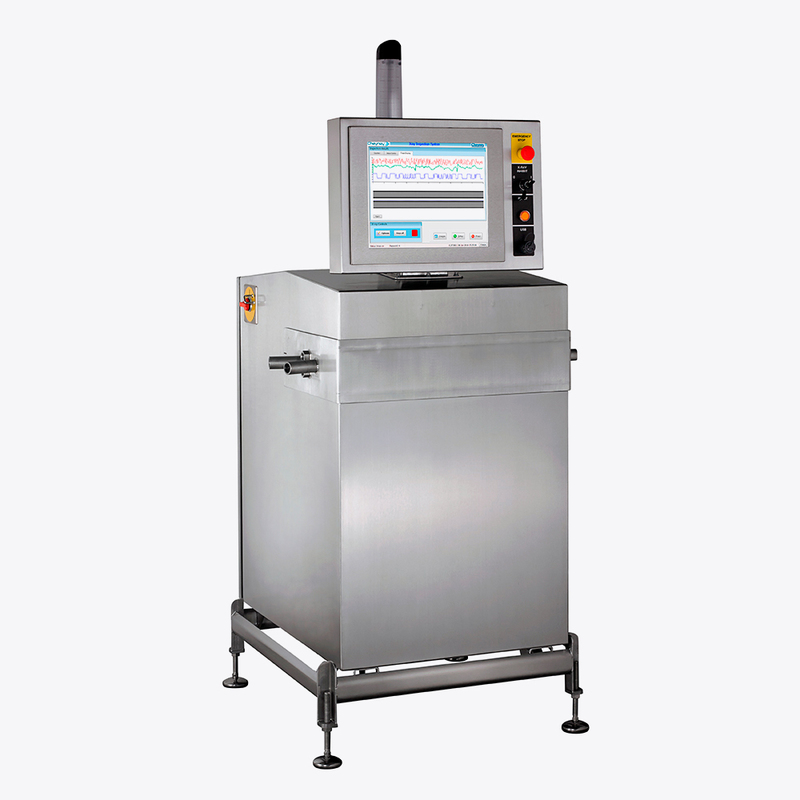 Sapphire Inspection Systems have developed some of the most advanced poultry inspection systems on the market. Our ability to detect even small fragments of fan and rib bone in fresh chicken fillets is the latest in our range of poultry inspections. In addition, we have solutions for pipeline inspection on mince and slurries, end of line for packaged and in line for formed, processed poultry such as nuggets. Detect metal, stone, high density rubber and plastics and glass contaminants. Analyse product conformity (for example the consistent shape of formed, breaded chicken). 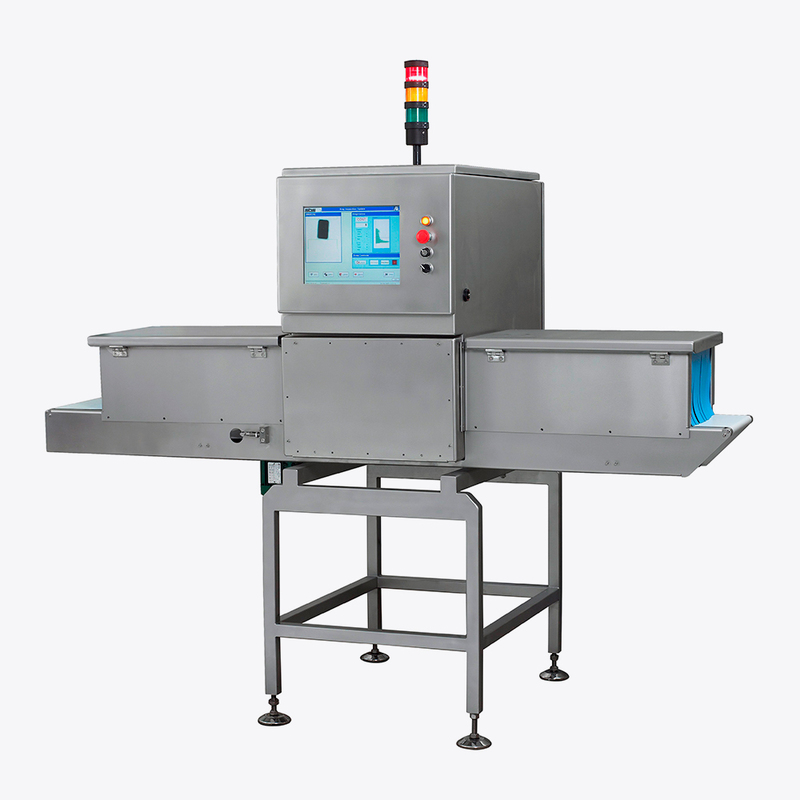 Provide mass measurement for accurate weight packing. Provide zoned inspection (to ensure all product compartments are complete). Inspect the seal on packaging. Being able to limit lost time in production through contamination, reduce wastage through rework on contaminant identified products and protect brand and customer safety means is easily achieved with the appropriate inspection solutions for your production lines.